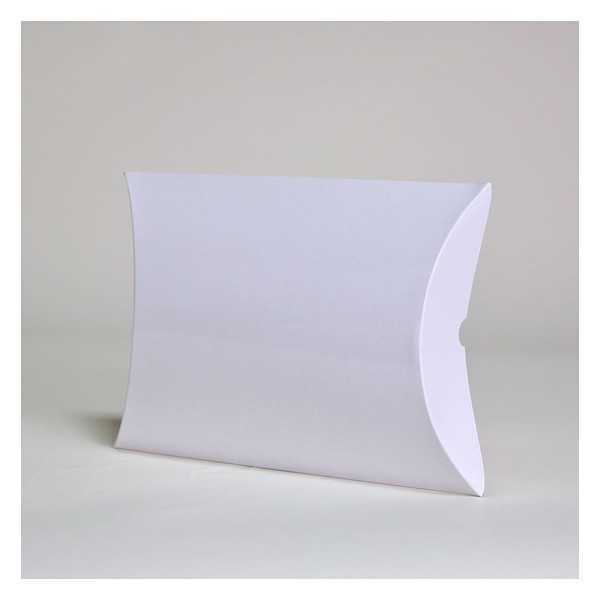 The BERLINGOT is a pillow shaped gift box made from glossy laminated 300 g/sqm cardboard. It is delivered flat in one piece and is easy to assemble. This model is without handle. A carton contains 100 units. By buying this product you can collect up to 211 loyalty points. Your cart will total 211 points that can be converted into a voucher of 2,11 €.